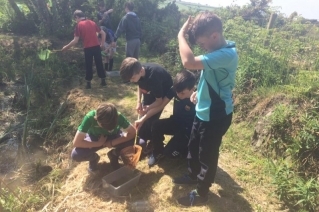 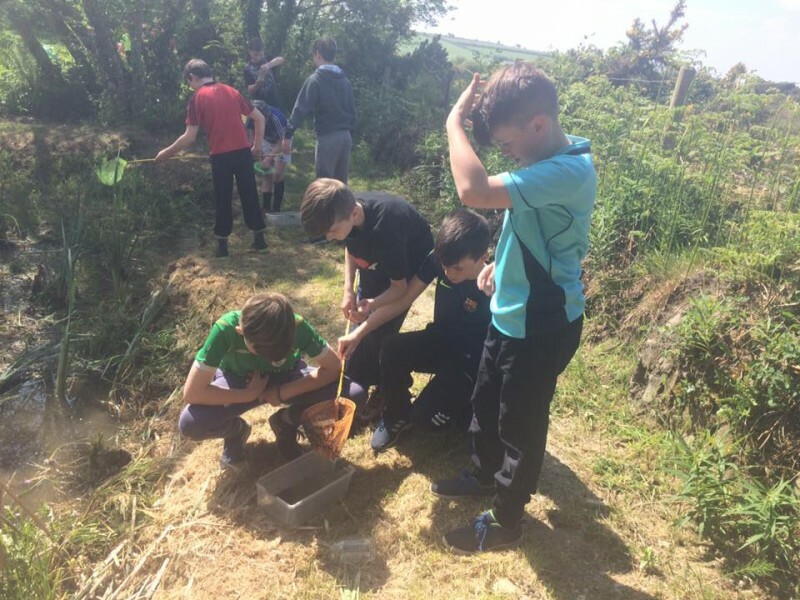 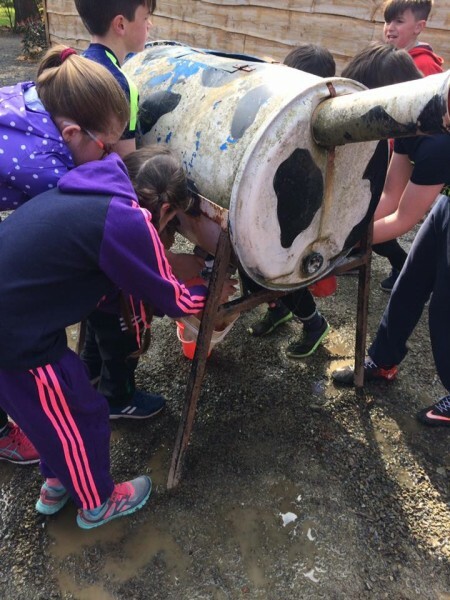 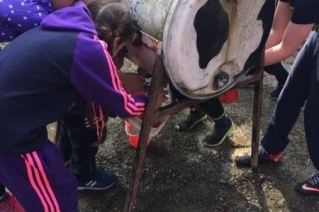 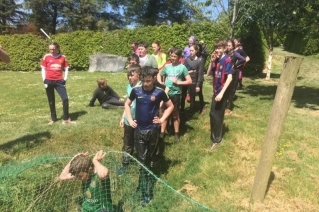 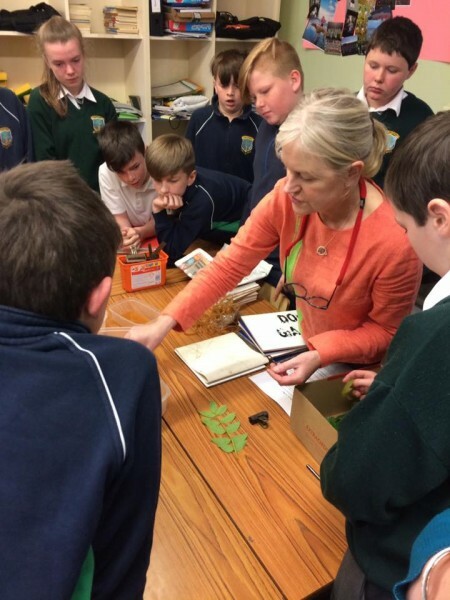 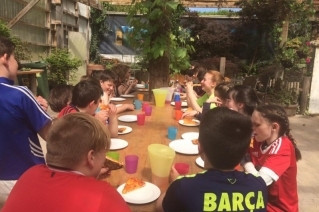 Cairdeas sponsored 6th class’s trip to the West Cork Secret. 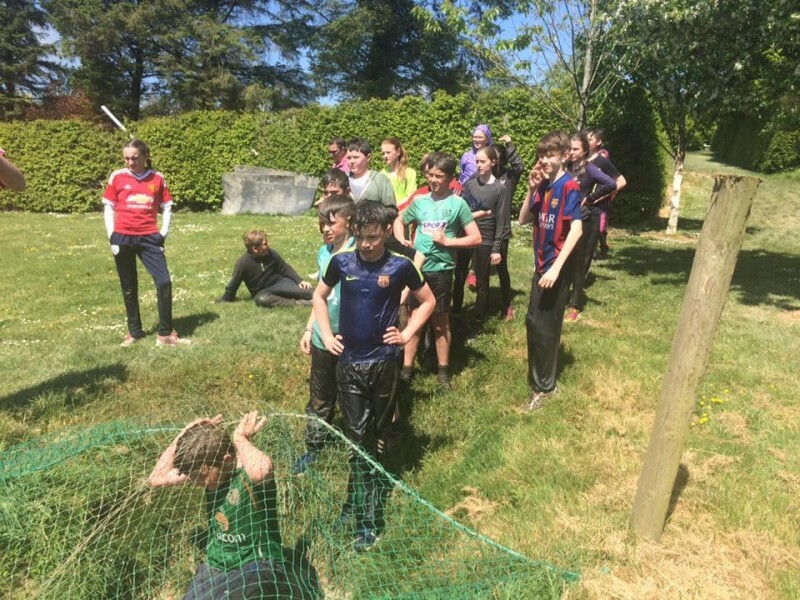 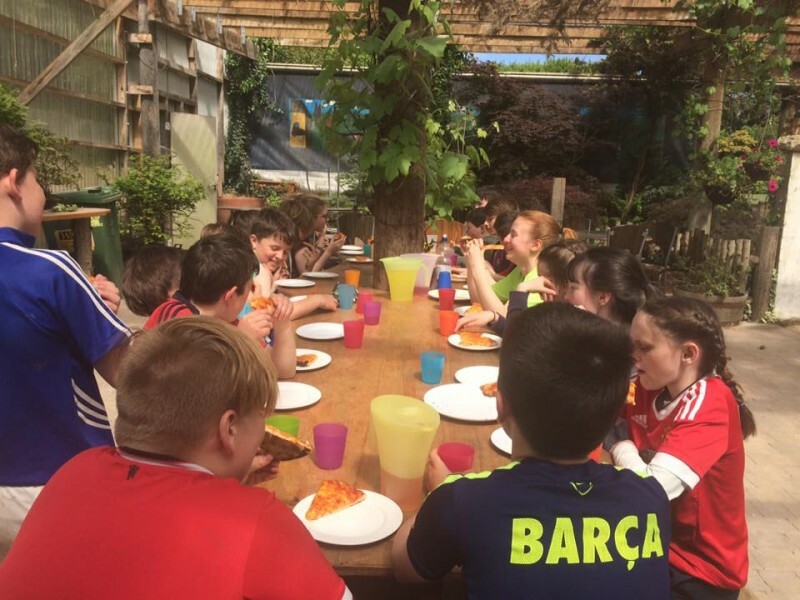 A great (messy) day had by all in the sunshine! 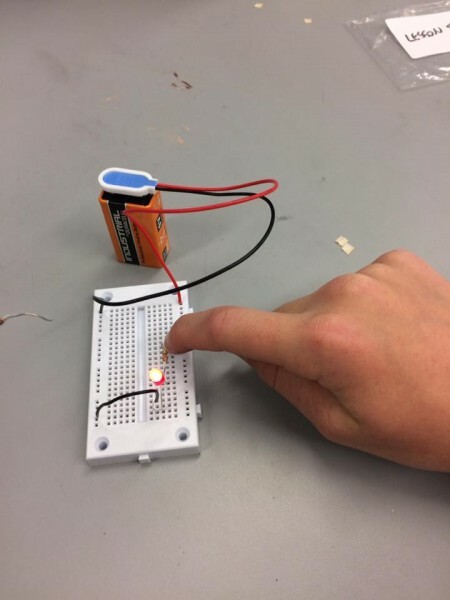 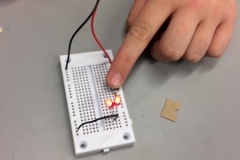 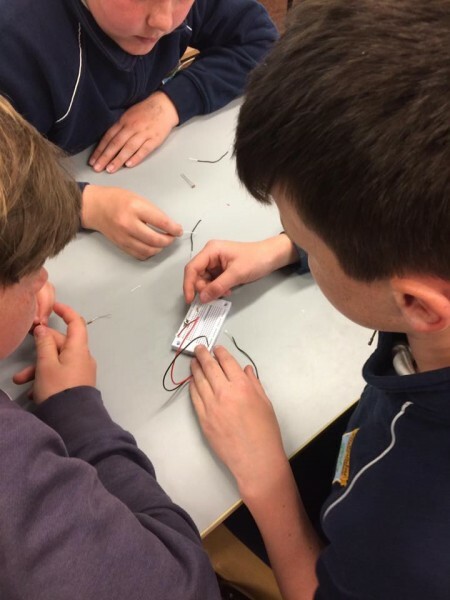 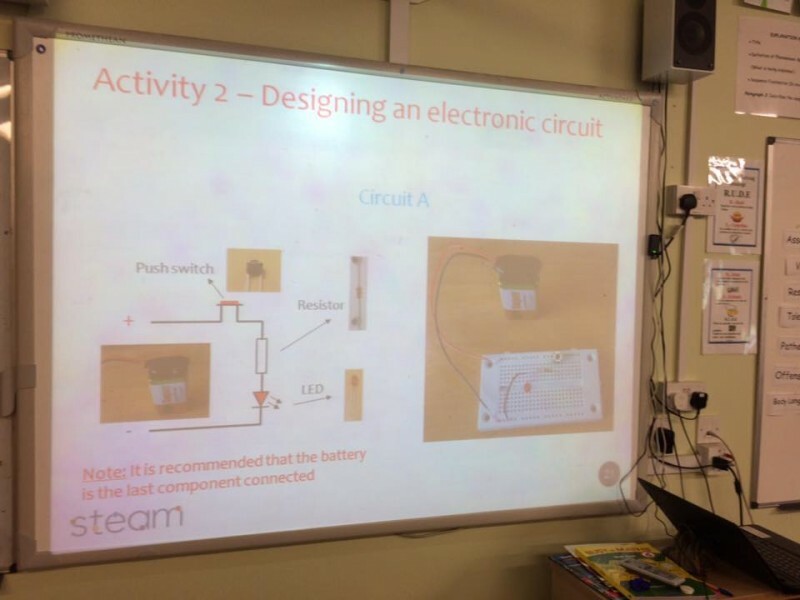 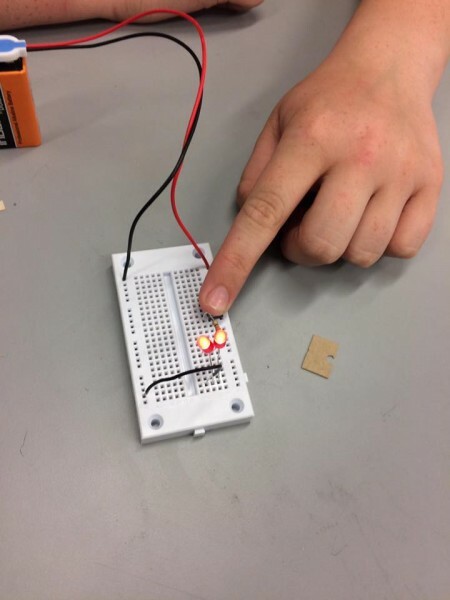 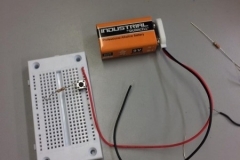 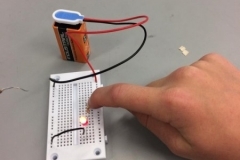 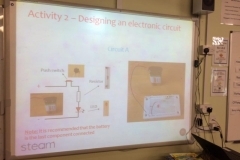 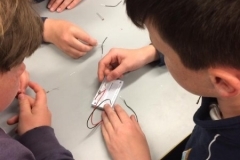 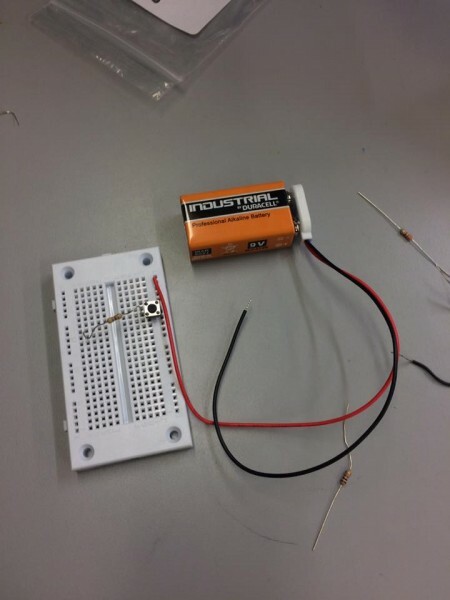 Designing an electronic circuit as part of STEAM Education Ltd. Super teamwork involved! 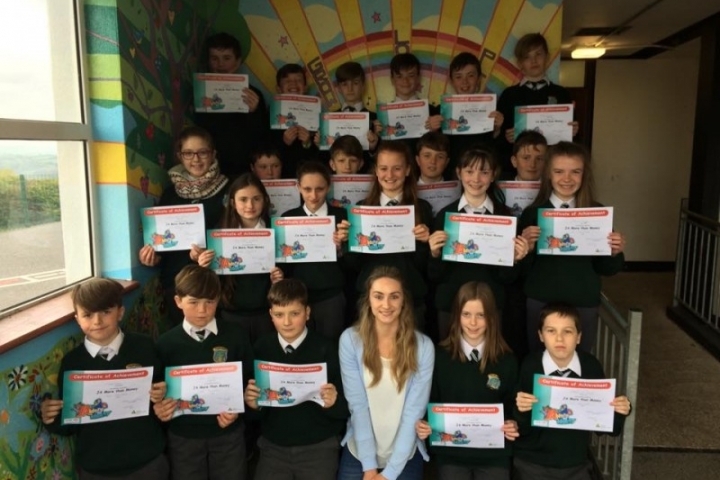 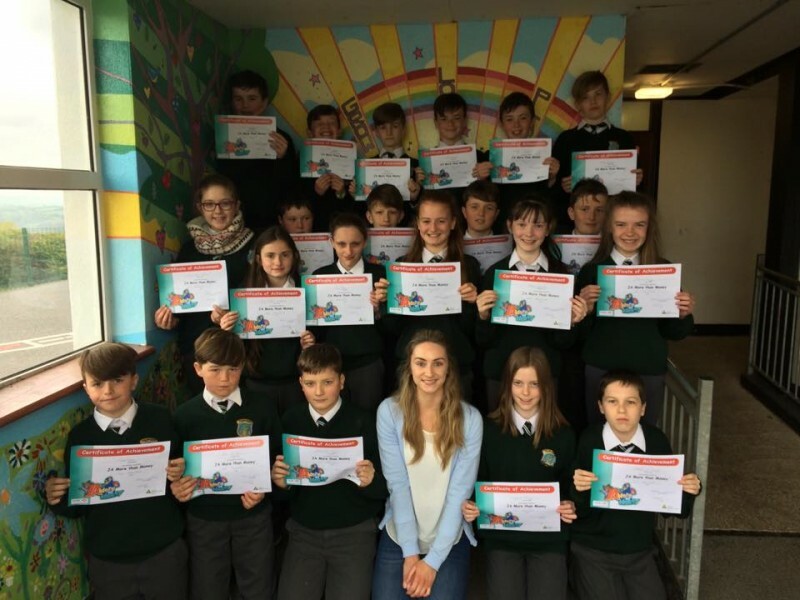 6th Class receiving their Junior Achievement Certificates. 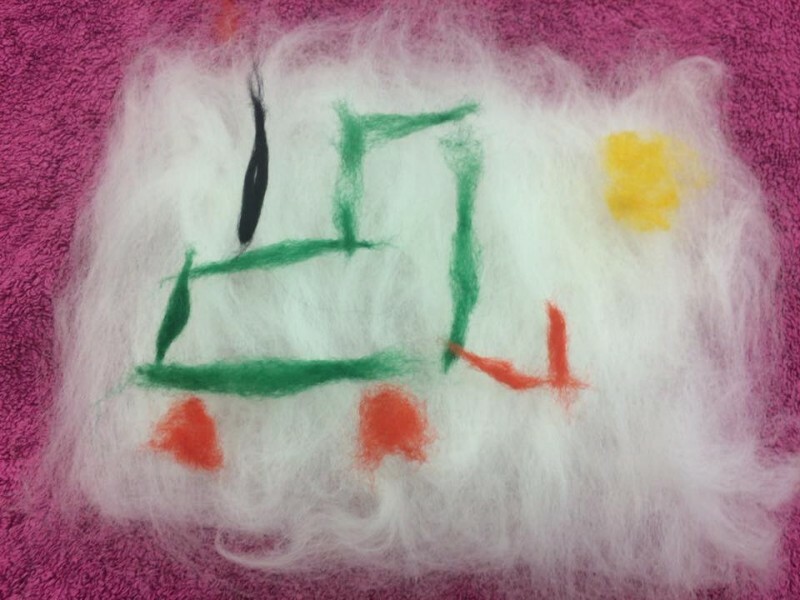 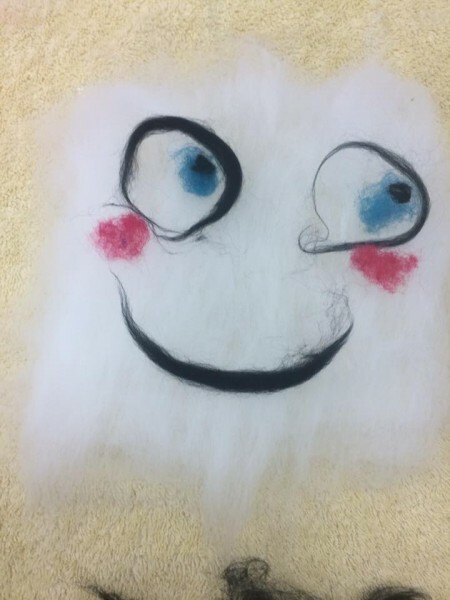 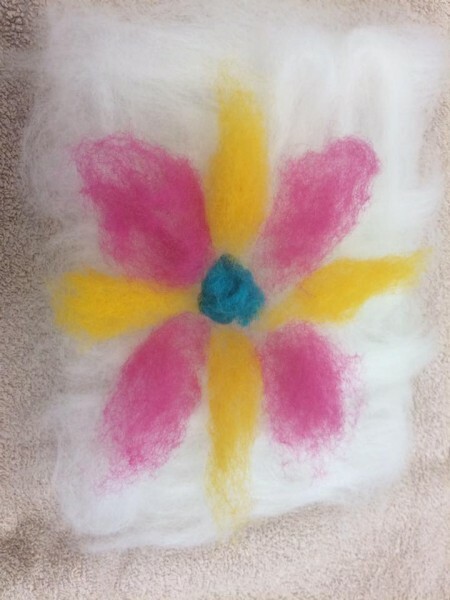 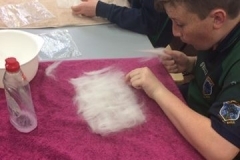 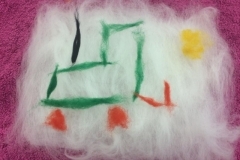 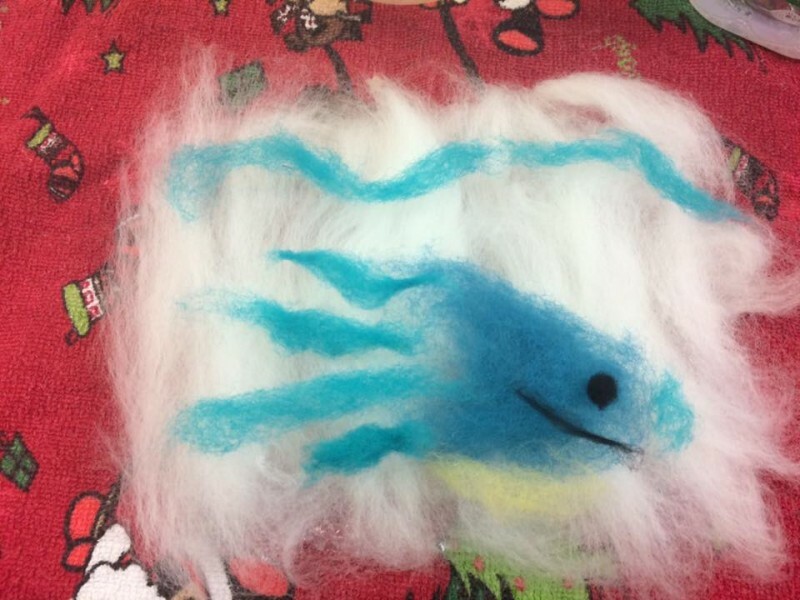 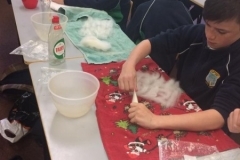 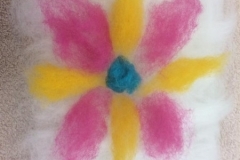 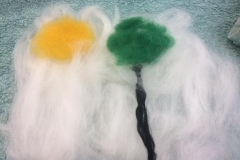 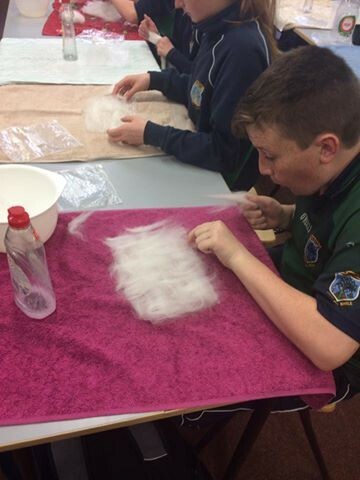 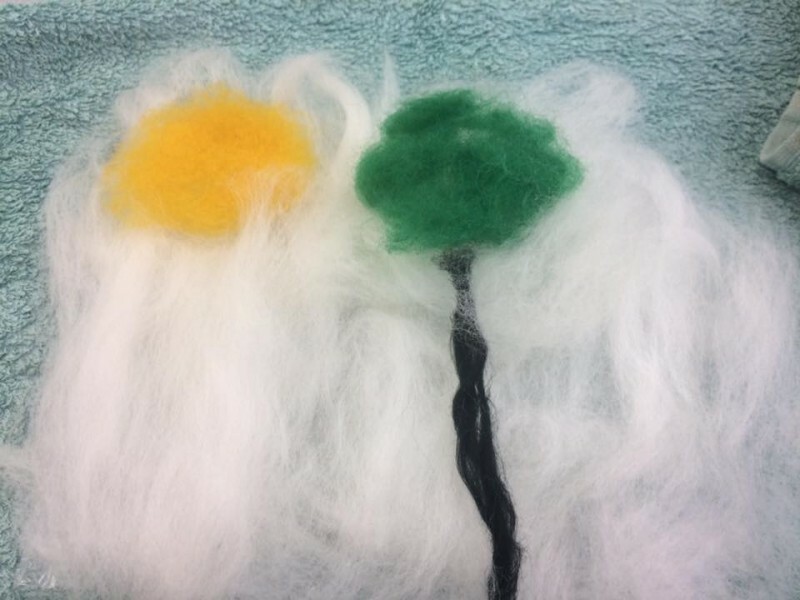 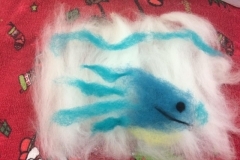 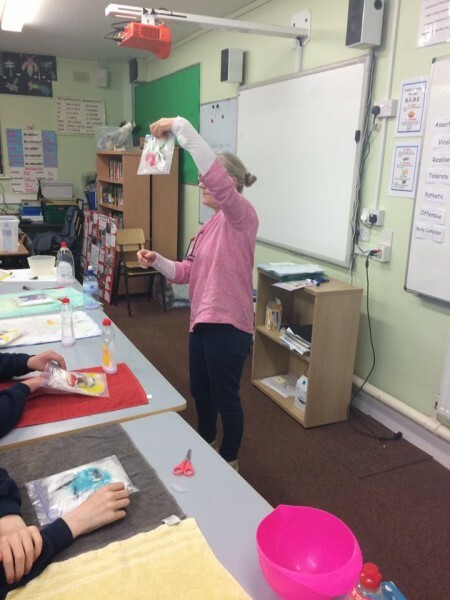 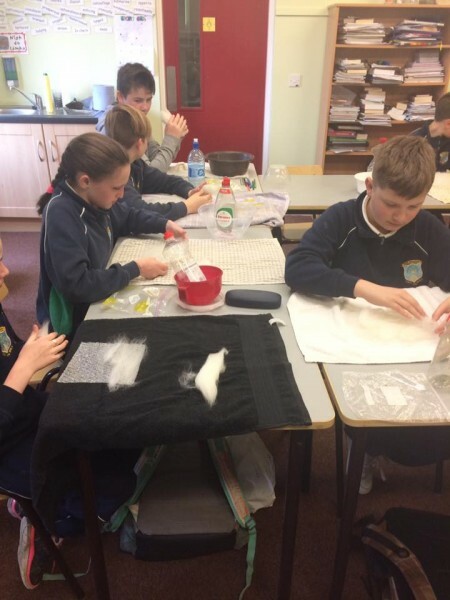 6th Class had a fantastic morning doing wet felting as part of the Craft Ed project! 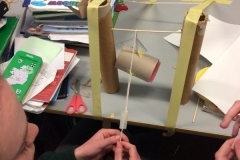 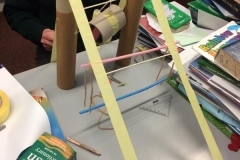 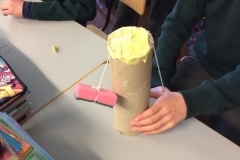 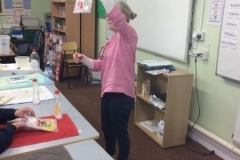 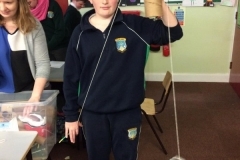 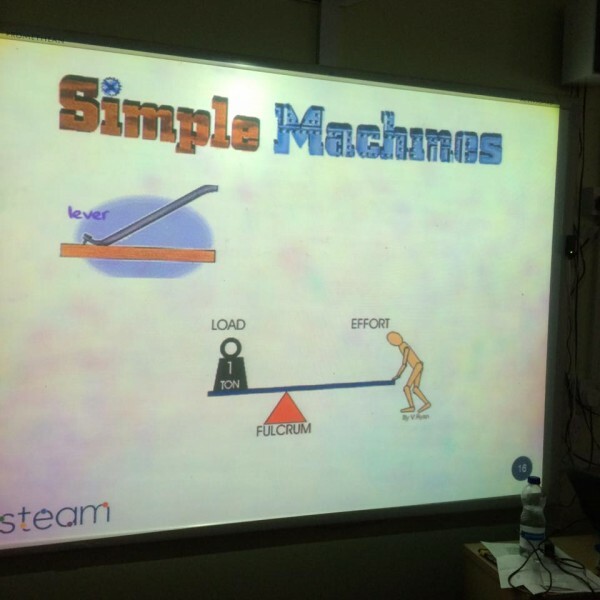 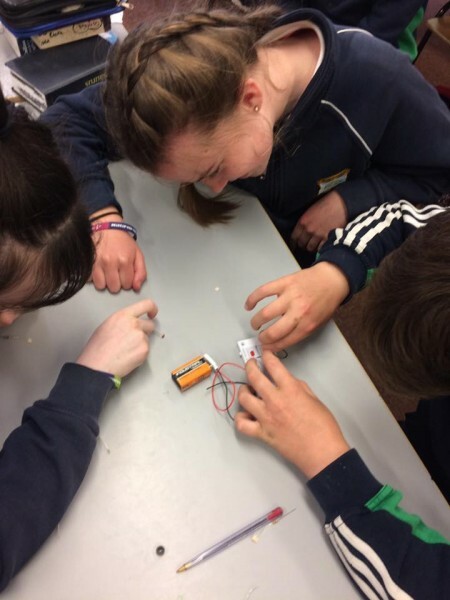 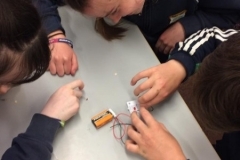 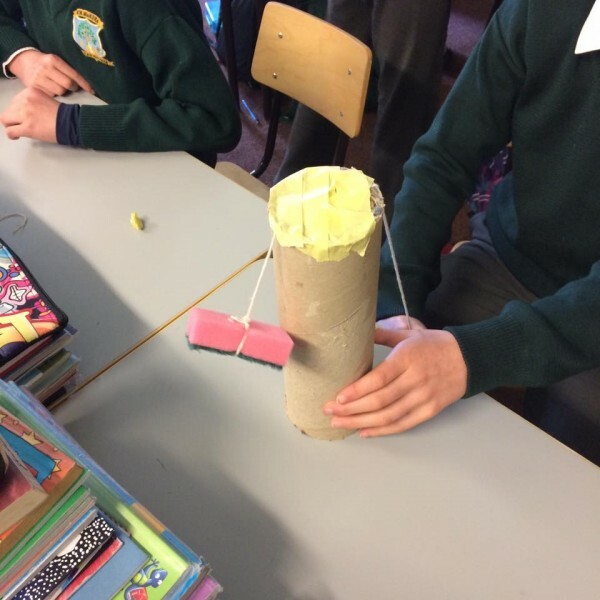 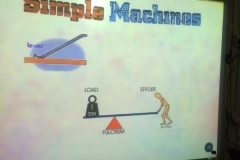 Investigating pulleys during STEAM Education Ltd science lesson in Rang a Sé today. 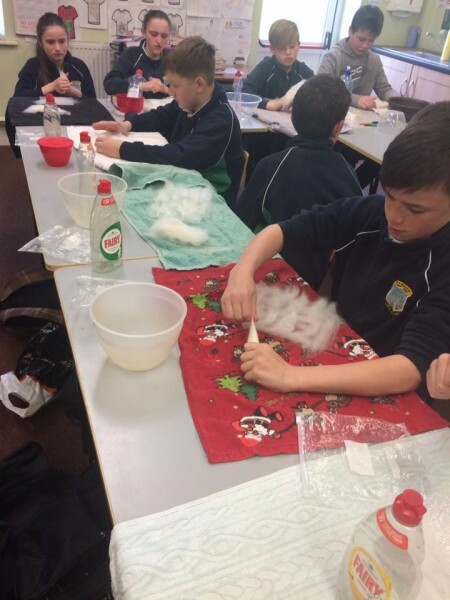 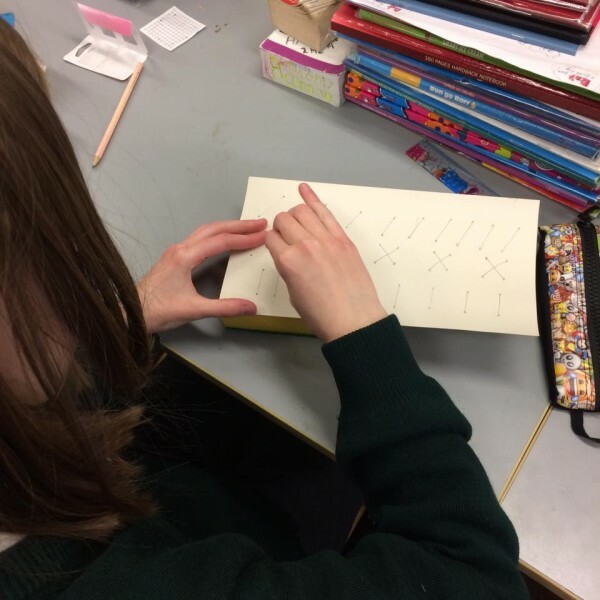 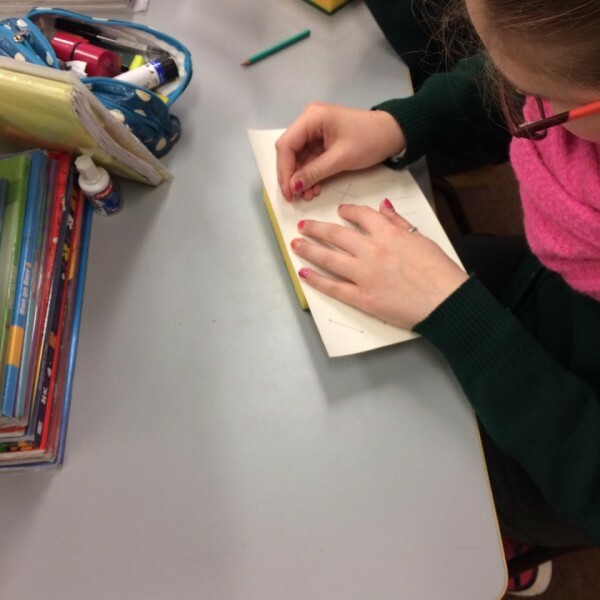 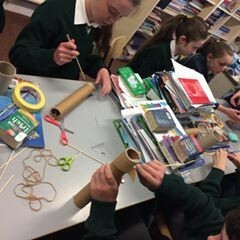 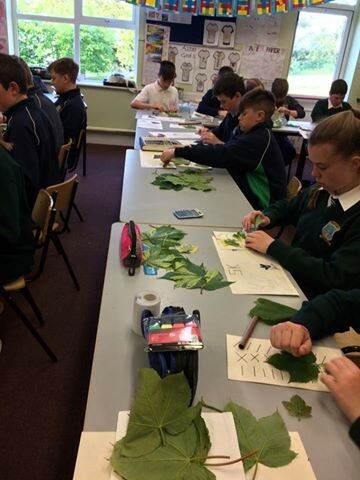 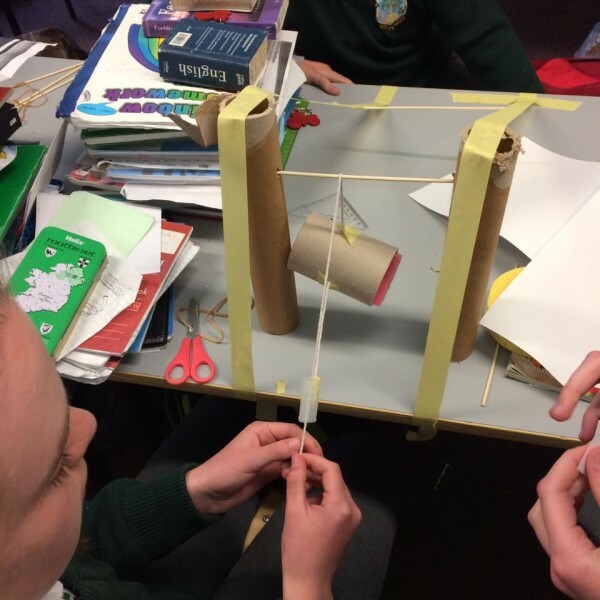 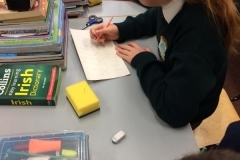 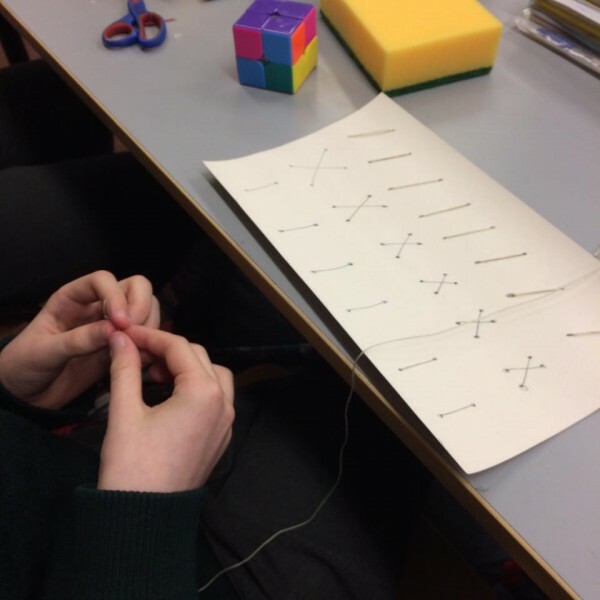 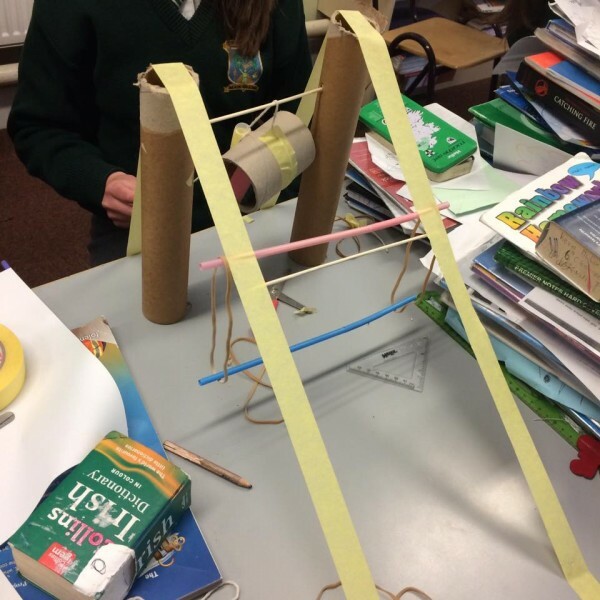 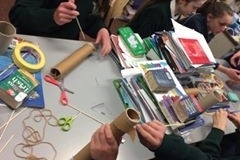 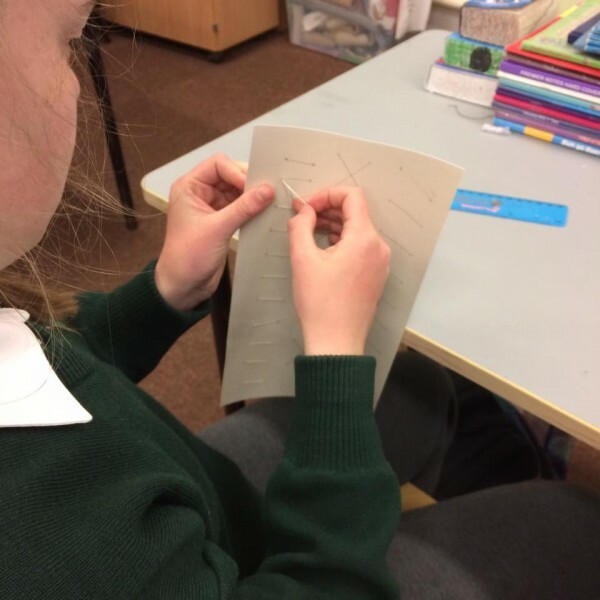 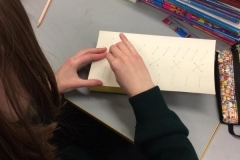 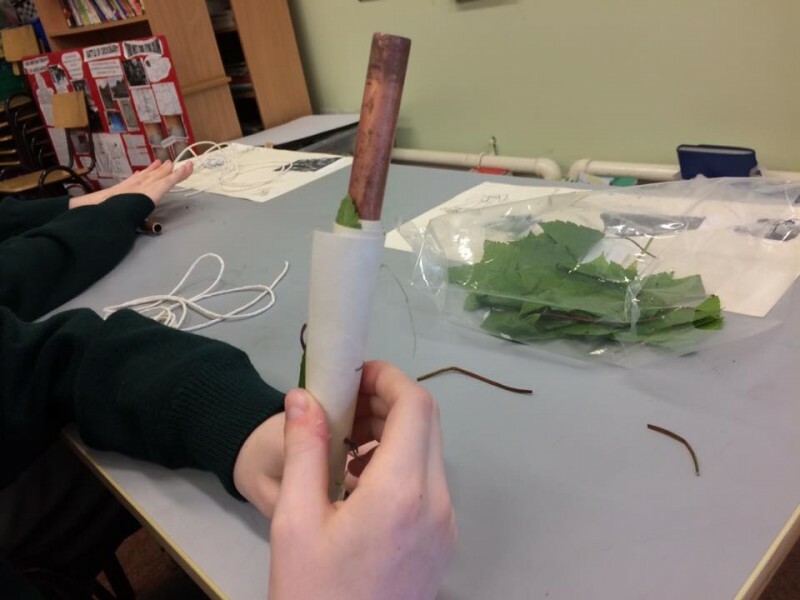 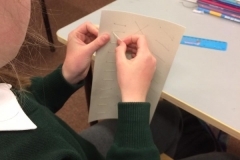 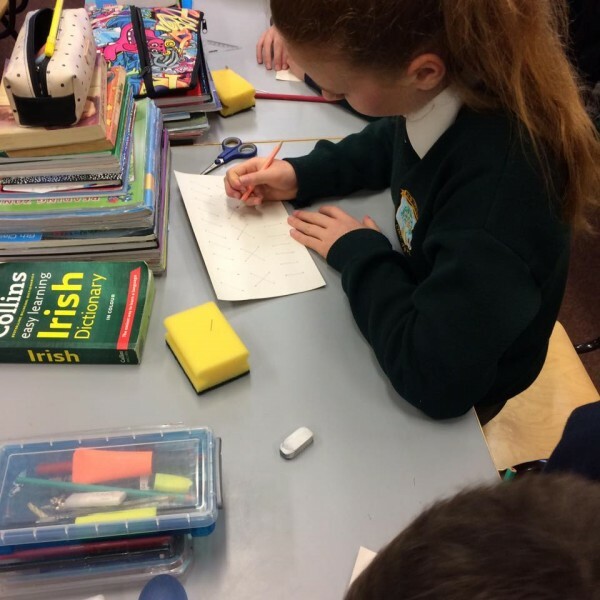 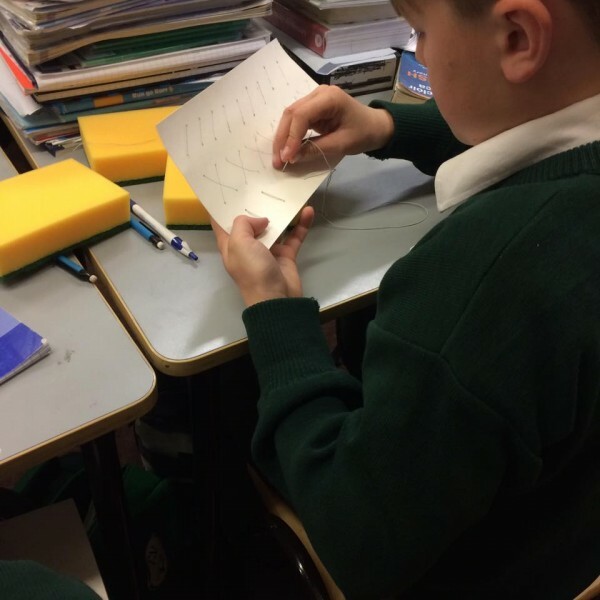 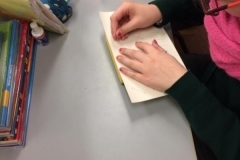 Our 6th Class are taking part in the Craft Ed. 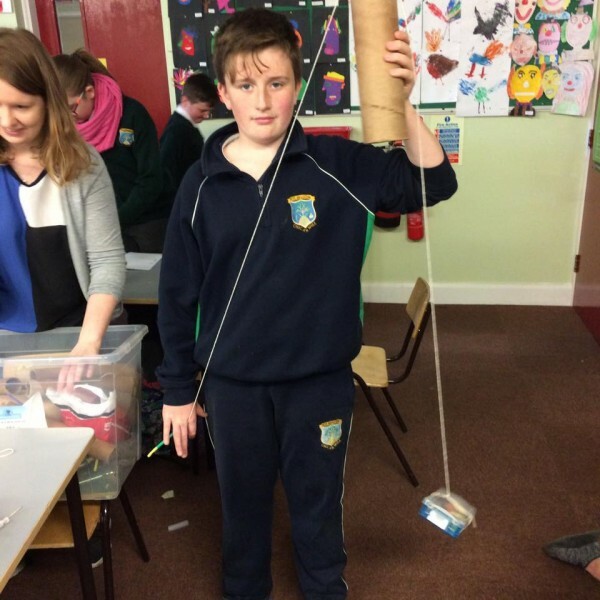 Project in conjunction with the Craft Council of Ireland and the West Cork Education Center. 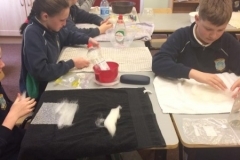 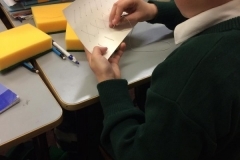 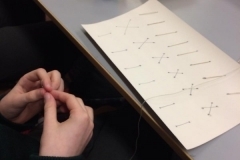 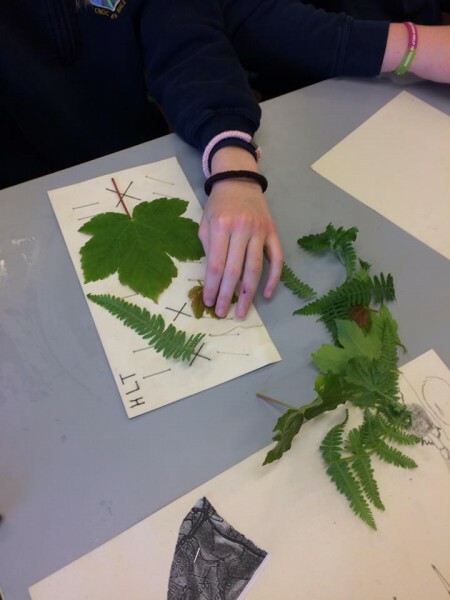 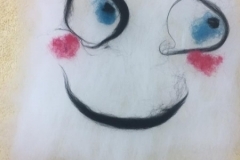 Anne Kiely who is a textile artist is undertaking a 5 week programme teaching the pupils about textiles. 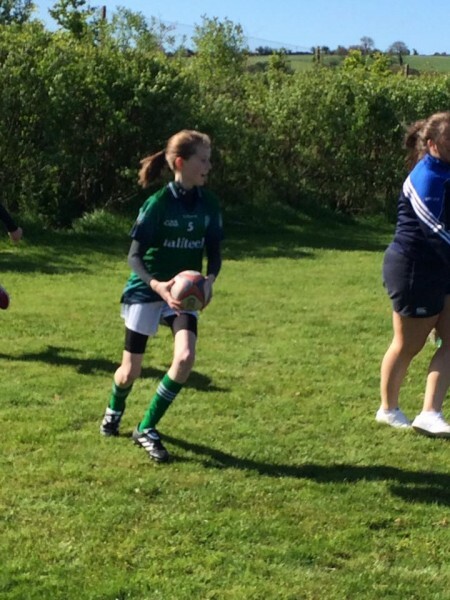 Budding Tag Rugby players. 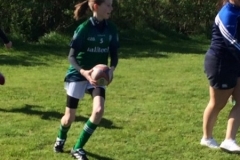 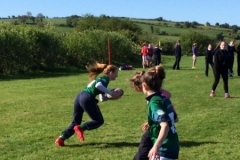 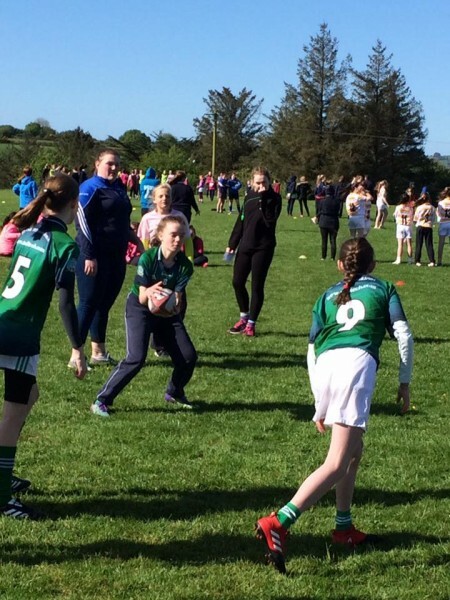 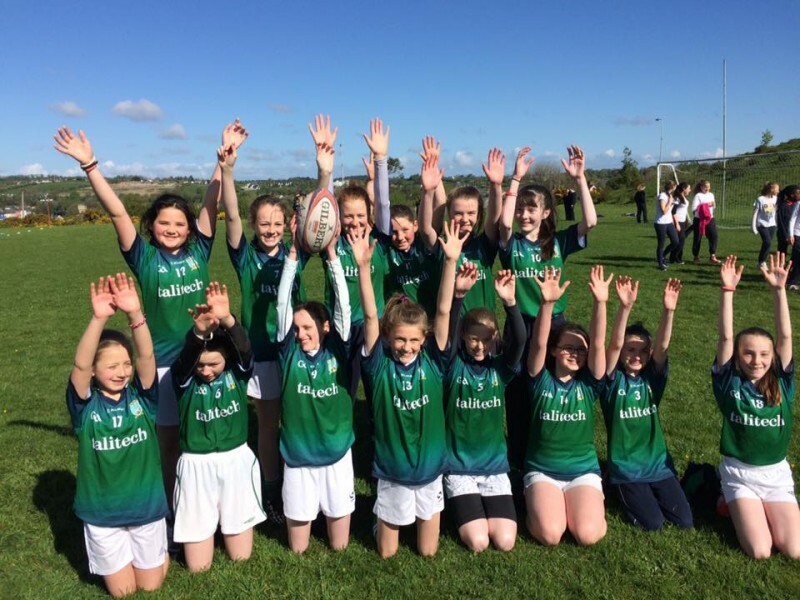 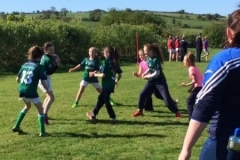 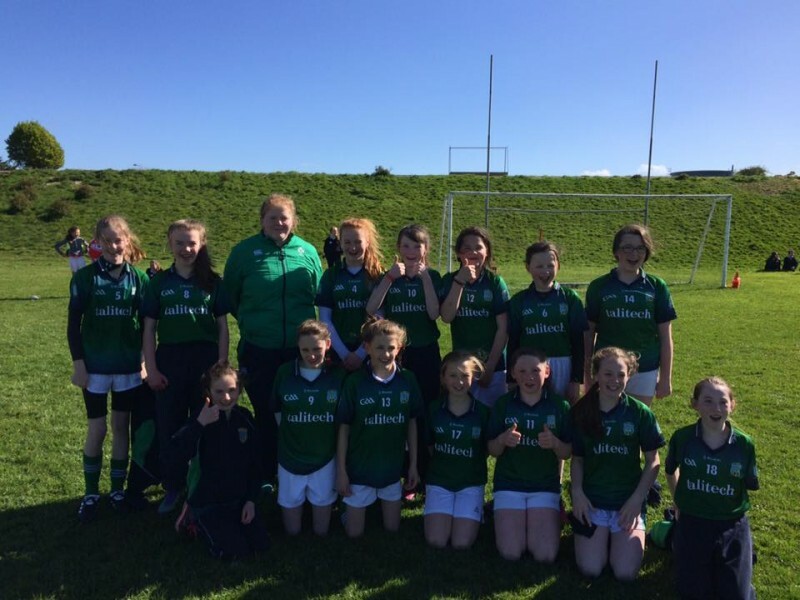 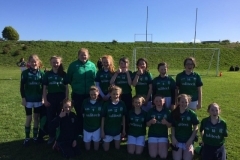 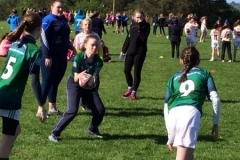 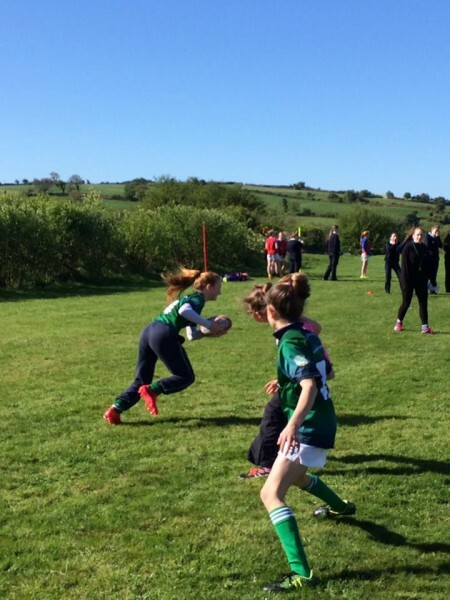 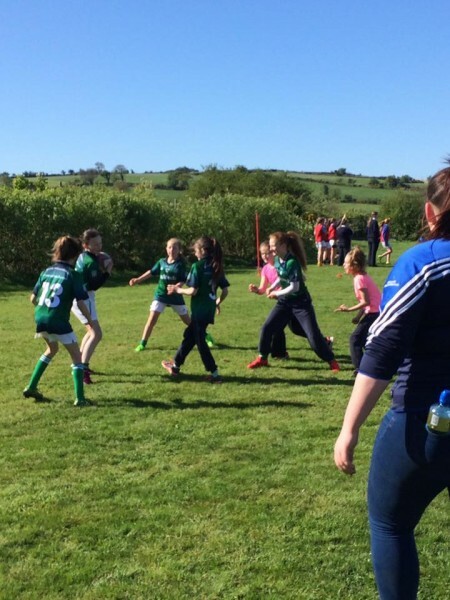 5th & 6th Class girls enjoyed a fantastic day in Coláiste na Toirbhirte with star guest, Irish Ladies Rugby player Leah Lyons. 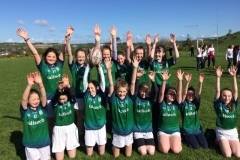 We got our photo taken with the Ladies Rugby World Cup trophy!